You've been through this a hundred times before, yet when it's time for renewal there is that small voice in your head asking you if you should really do it, and pushing you to procrastinate! That voice needs to read this! 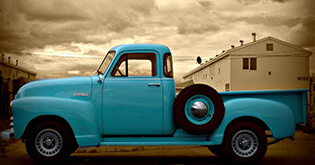 As much as you would like to figure out endless ways to protect your car, your car insurance policy does it the best. Insuring it is a given and there simply is no two ways about it! Having said that, if you're by biding time with a lapsed policy's renewal, how you might be compromising on its protection is the last thing you want to hear! 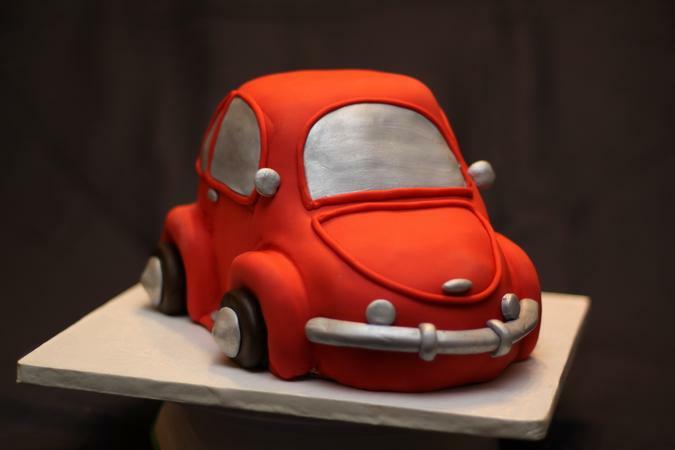 Why renewing your car policy is not a matter of choice! You could keep you car as safe as possible, but you cannot keep it locked up all along in the pretext of safeguarding it, after all! But even if you do, a partial theft (for accessories) or vandalism are hardly under your control! You would need a comprehensive car insurance policy to cover your expenses in such a scenario! If in case you were planning to sell you car anyway and thought you could get by without insuring it, be warned that the resale value of a car without an active policy is much lesser than what it could originally be sold for! 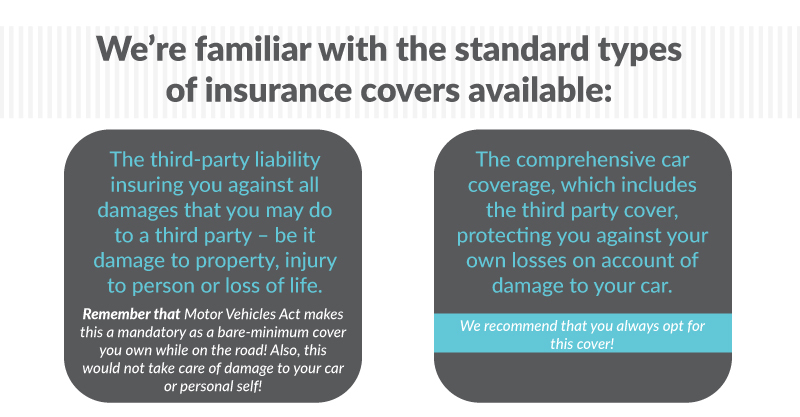 Speaking of insurance for used cars, if you were looking for one, here is all you will need to know about it! 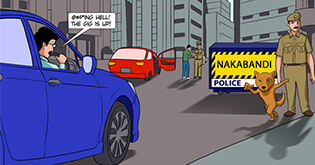 Ideally, if you wish to drive your car without being pulled up by a cop or penalized by road-traffic authorities, you definitely need to make sure that you insure it! According to New India Assurance Ltd, only 67% of cars on the road are insured. The remaining 33% might have a huge price to pay if the proposals in the new Road Transport and Safety bill are passed. It suggests that an uninsured car driver on the road may have to pay a jaw-dropping penalty of Rs. 75,000! Today’s fine of Rs.1000 pales in comparison and we’re guessing that this alone is worthy enough of catching every uninsured driver’s attention! But if the damage is done and you’ve already lapsed your car policy, here is why renewing it could be a cumbersome process! During policy renewal, insurance companies tend to encourage policy holders with discounts, sometimes as high as 50%-60% of your premium. When you let your policy lapse out, you stand to lose that maximum leverage of discount that an insurance company could grant for you! 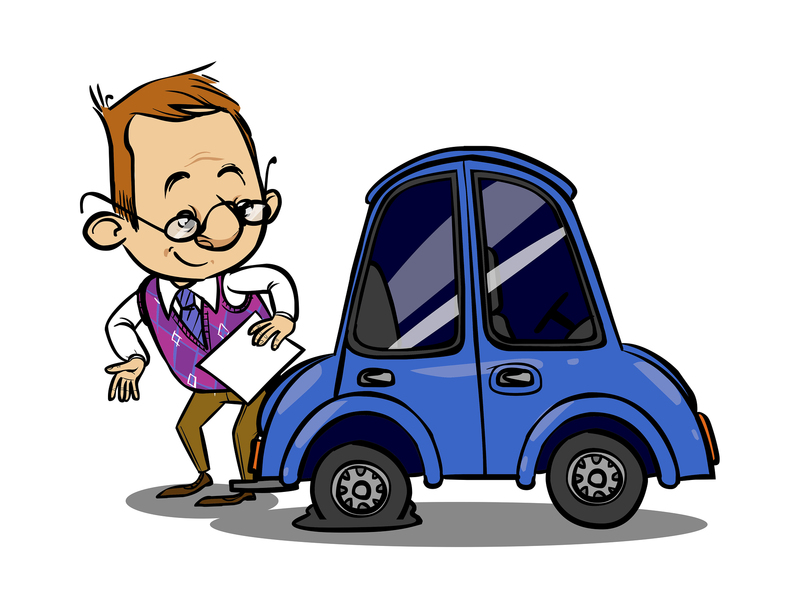 A lapsed out policy requires a mandatory inspection of the vehicle before a fresh policy can be rolled out. In such a case, you may have to pay for the charges of inspection yourself and it could cost you anything between Rs. 250-Rs.500 - an expense that you can avoid if you don’t let your policy lapse out in the first place! The No Claims Bonus discount (more on this later), is snatched out, when you let even the 90-day grace period (that’s allowed from when an active policy lapses out) go by. All your caution in careful driving towards accumulating that NCB discount would go wasted and the only option left would be to start all over again! Assuming that you let all of the above happen - let your policy lapse out, lost accumulated NCB and got your vehicle inspected by paying for it. This inspection is still not a guarantee that you could get your policy renewed! If the insurance companies discover an existing damage, you would be required to get it repaired as an added expense from your own pocket, and apply for policy renewal all over again! Only after this would your policy stand a chance to get renewed! Instead of waiting until the last minute, get a head-start by renewing early. Why risk such complexities when you can just ensure that you don’t lapse out your car policy? When an insurance company calculates the premium amount to levy on your car, they dissect these factors to take a call on what discounts they can offer you and how much! Thus, what really affect your premium are the discounts you get from your insurer! Every company helps you save some money by offering policy discounts on various models depending on their prior experience of claims on these models. Since the coverage offered across all insurance companies is more or less the same, it is recommended that you do a thorough homework of finding out about the kind of service offered by the company and compare car insurance policies for the best pricing, before purchasing your policy. 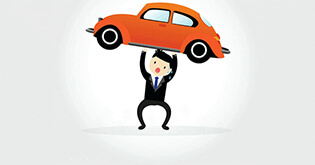 What can you do to reduce the premium on your car? There're a few hacks which can help you knack-fully bring down the premium, and also make sure you don’t have to do any major compromises on the policy. Let's take a quick look at how it’s done. 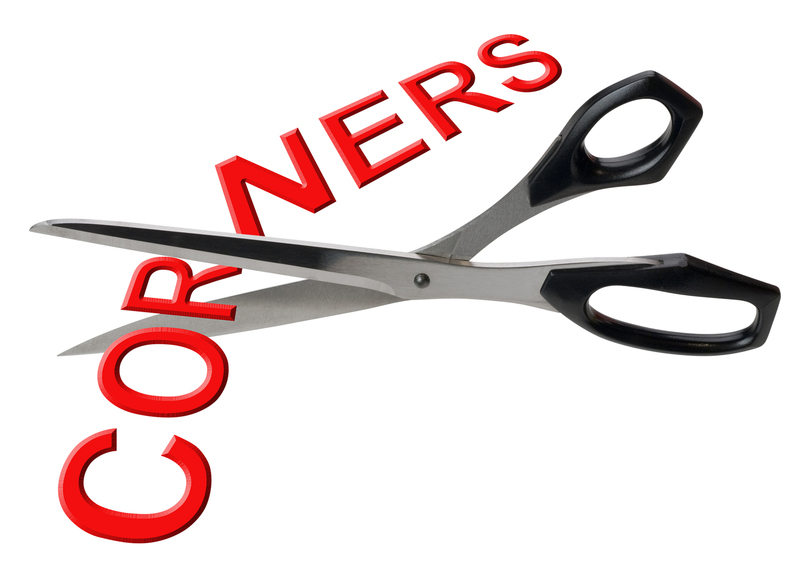 Increase voluntary deductible: Choosing to keep voluntary deductible the voluntary deductible would help in lowering your premium by a specific percentage. The higher you choose your voluntary deductible to be, the lower your premium gets. Don’t claim for small expenses: Accumulating the no-claims bonus can lower your premium by at least 50%. But when you make claims for even small expenses, you lose your NCB and your premium bounces back to the same amount you started off with. 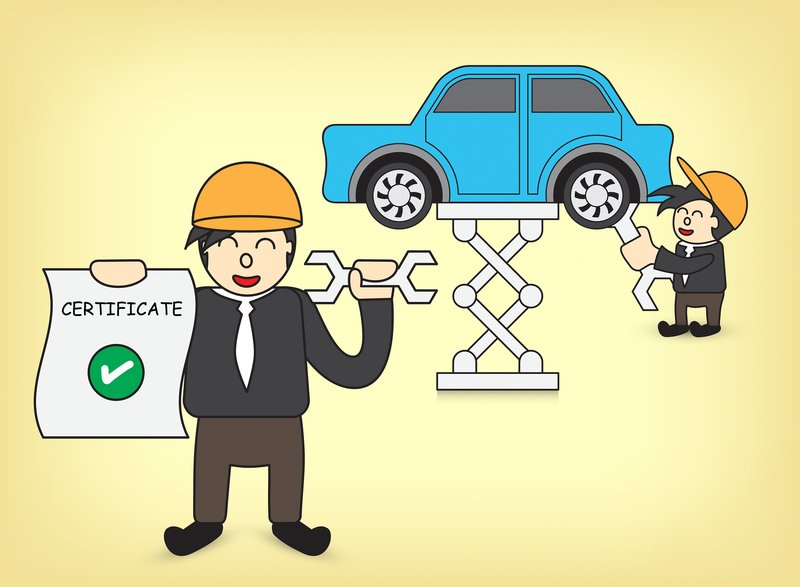 Transfer your NCB: When selling your old car for a new one, don’t forget to transfer your NCB. You would be issued a certificate which is valid for a window of 3 years. This helps you to hold on to your discount and get a lower premium with the new car insurance. 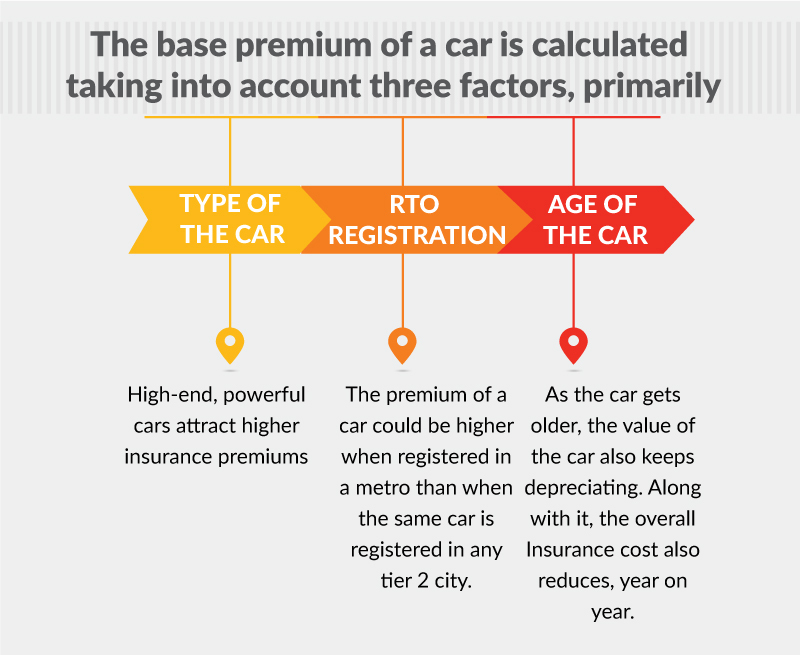 Declare the right IDV: As discussed already, a car premium depends on the IDV. So you have the option of fixing a lower IDV (up to a certain level) to get a lower premium . On the flip side, if you lower your IDV more than you should, remember that this is the amount that you will receive if and when there is a claim! Become members of AAI: If you’re a member of the Automobile Association of India (AAI), the discount is an easy picking! Being members of these bodies can fetch you a discount on your premium since such members are usually considered to be safe drivers. Install anti-theft devices: Installing anti-theft devices, like antilock brakes, night vision, ultrasound sensors etc, in your car is the effort you take towards its safekeeping and it might just fetch you a discount of upto 5% of your premium. These devices, however, have to be approved by the Automotive Research Association of India (ARAI). Declaring policy-holder details correctly: While applying for a policy, if you come across as someone who uses their car optimally and is less prone to damaging it (taking into account your age, profession vis-à-vis the usage of the car and the mileage you maintain) the insurers offer you a discount on your premium. However, the decision remains solely at their disposal. As mentioned earlier, renewing a lapsed policy could be extremely a burdening process, especially when you lose carefully saved up discounts. Clouding your insurance policy with features that might not prove useful, takes a toll on the premium. For instance, if you have a well guarded, covered parking spot for your car at home, a return-to-invoice might only prove to be an added cost since your car is fairly safe. Removing such unused add-ons from your policy can reduce your premium substantially. 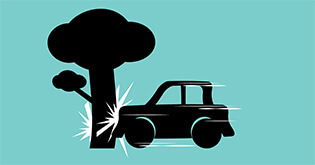 For a more detailed account of ways to reduce your car insurance premium, check this out! Also Read Car Insurance Claims: How To Crack Those Rejections And Denials! Using the star discount that is no-claims bonus! No-claims bonus, the pat-on-the-back discount, urges drivers to aim for safe-driving by applying a discount on the premium and increasing it by a specific percentage, for every claim-free year that you maintain. How much discount is offered on your premium differs from insurer to insurer. Listen to what our CEO, Varun Dua, has to say about the NCB discount! 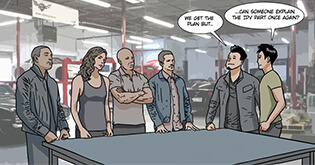 So what happens when you change your car or policy? If you want to switch cars, may be selling an old one for new, your NCB can also be transferred to the car you’re switching to since it is attached to the policy-holder and not the policy or car. You would need to get the NCB certificate issued by the previous insurer which will stay valid for 3 years. 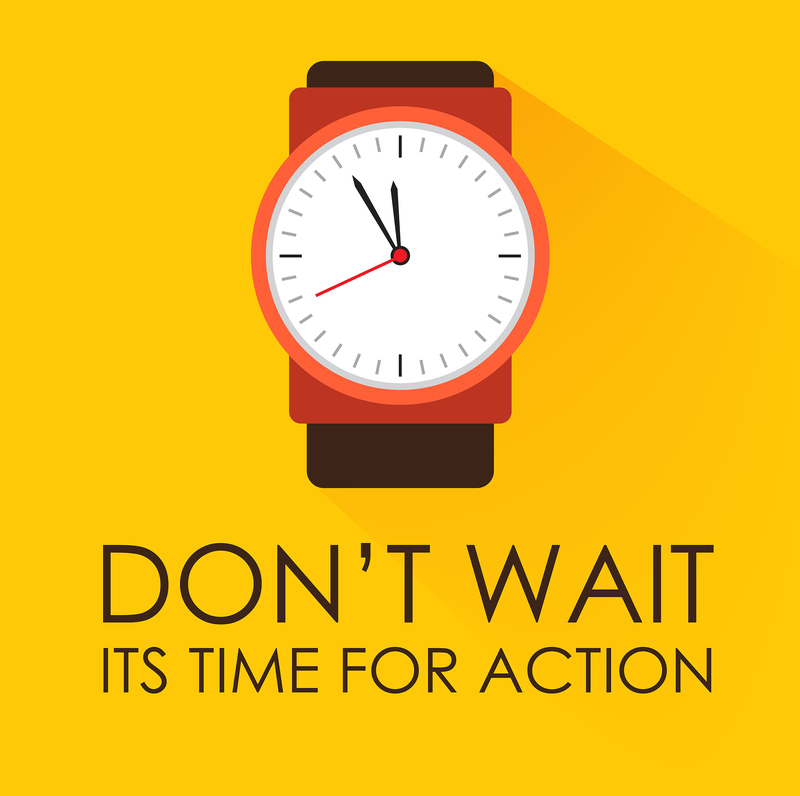 Renewing your car insurance policy can be as easy as doing nothing if you do it on time! It could be done in a jiff when you do it online especially from platforms like Coverfox.com where the process is crisp and the options to compare between insurance players are many. When you have invested in a car, don’t live life on the edge by leaving your car insurance policy! Kyunki, musibat kabhi batake nahi aati! If you’ve any queries or need help in sorting out your policy or even if you just need to know about the discounts that you’re eligible for on your car policy, leave us a comment below.